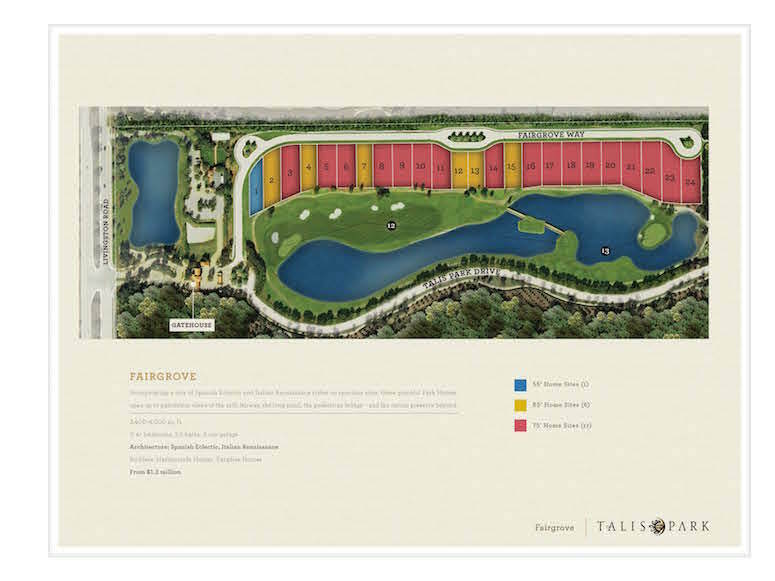 Fairgrove is one of the most beautiful subdivisions in Talis Park, which is a gated community that anyone would love to live in. Since this subdivision has a gated and guarded entry it can truly ensure the safety of its residents. Living in this beautiful subdivision one can enjoy their morning walk on a safe walking trail while enjoying the view of the scenic nature preserves in Talis Park. A home in Fairgrove is priced at $1.2 million and up. Most of these custom houses have 3 bedrooms having an area from 4,439 sq ft and can go up to 5,624 sq ft or even more. These homes are tailored fit for your individual sense of style but also maximized to fit the beauty of its surroundings. 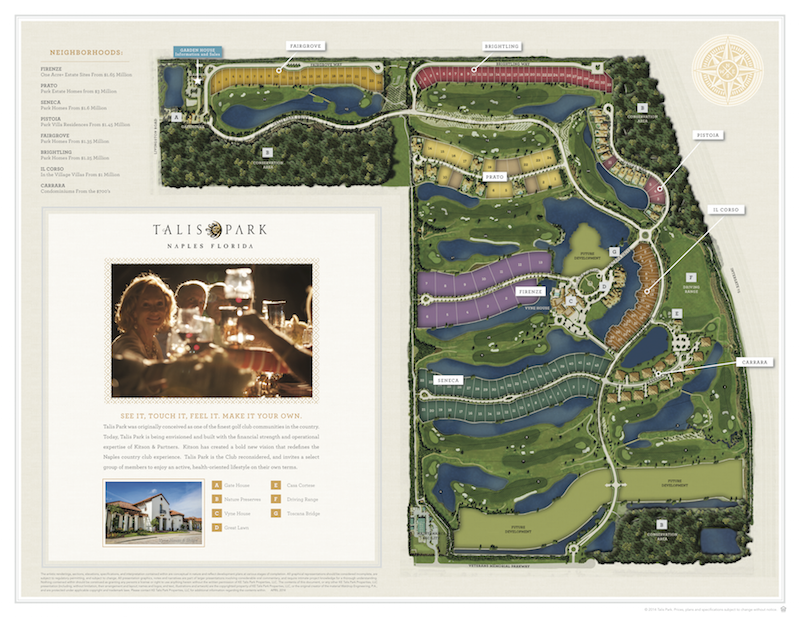 Living in Fairgrove is a dream for golfers since Talis Park boasts one of the great golf courses in Naples.